The LaFerrari (Ferrari LaFerrari?) is Maranello’s most recent limited-run hypercar and, at least from an empirical standpoint, its best. 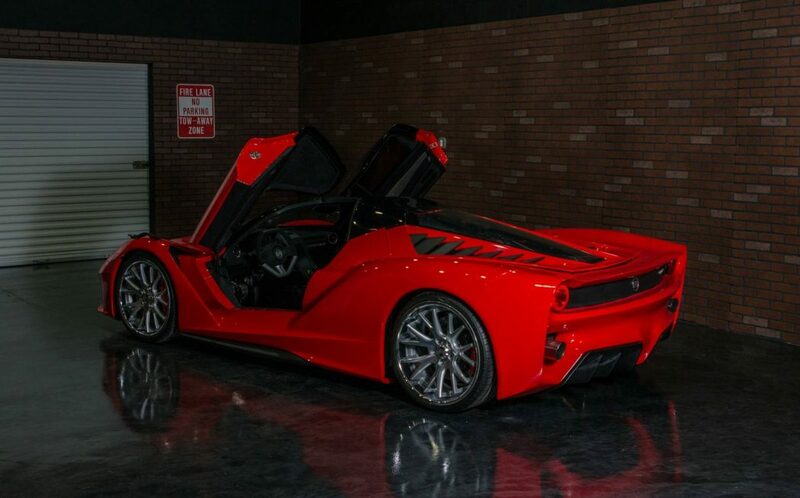 Of course, even when one of the 500 LaFerrari coupes (and 209 Aperta roadsters) comes up for sale, you’re going to have to fork over a rather massive amount of money to make it yours. But what if there was a way to get most of the looks and performance for less than a quarter of the price? 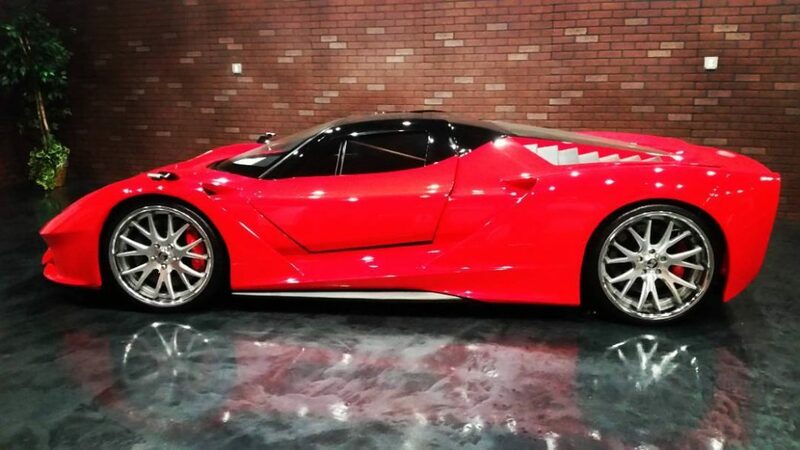 Well, according to a Floridian outfit called Exotic Rides, there is…for now, anyway. The Exotic Rides W70 certainly cuts a LaFerrari-ish figure, particularly in the boomerang-shaped headlights and twin round taillights. The doors also open in a vertical fashion. 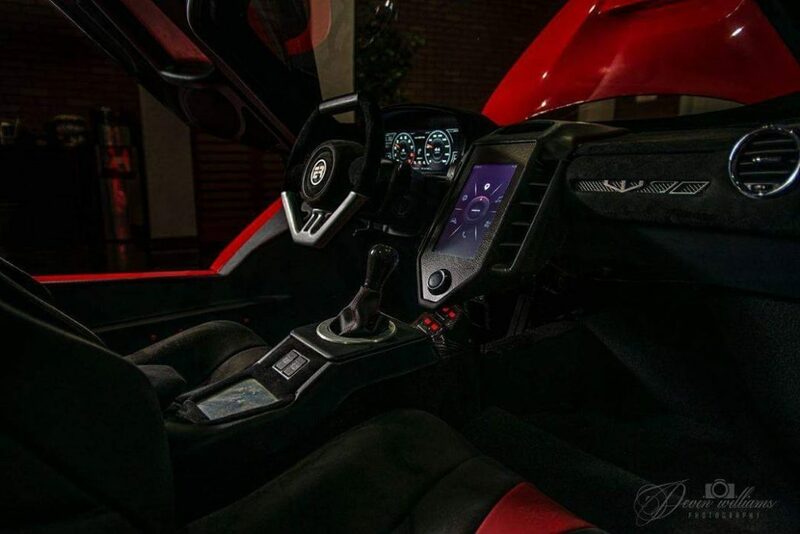 However, instead of the genuine Italian article’s carbon fiber monocoque chassis and screaming V12/electric motor tag team, you get an aluminum chassis and a 7.0L Chevrolet LS7 V8 tuned to produce 626 horsepower in naturally aspirated form, or up to 1,200 horsepower from a twin-turbo LS7.